Antwerp based Ressence has officially released its latest Type 2 featuring their all new ‘e-Crown’ at SIHH 2019. They teased the general public at last year’s SIHH with the prototype, and this year they have delivered the final production model. We have covered a hands-on review with the prototype right here in the past, so do check it out. 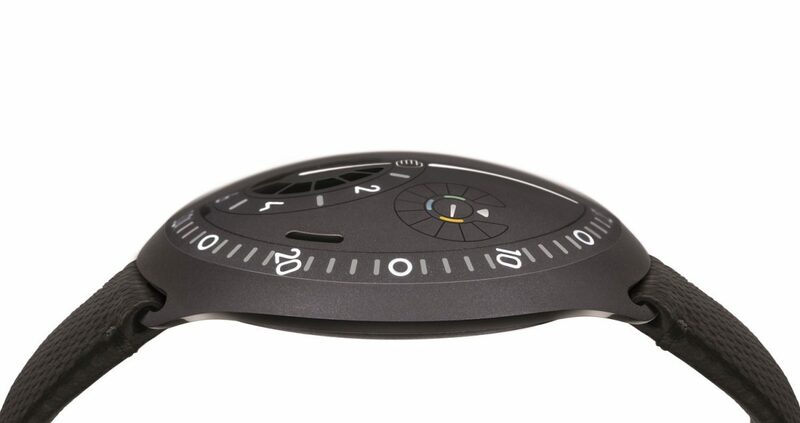 In this article we’ll have a look at the official 2019 Ressence Type 2. 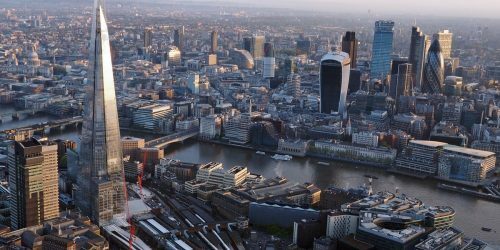 If you haven’t already, please do have a read through of our initial write-up of the concept/prototype. The production version has seen a few tweaks and improvements across the board, but I won’t go into too much technological detail here for this post. If you’re up to speed with the technical aspects of the watch, then let me summarize that I absolutely loved the prototype. 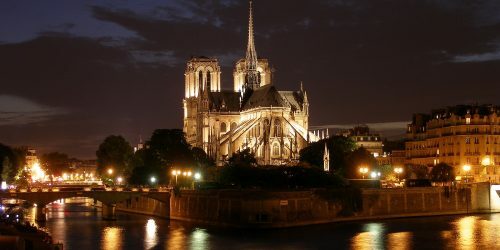 Loved it, pure and simple. And that hasn’t changed now that I’ve handled the production models. I possibly love the watch even more today than I did after playing with the prototype last year. The difference is that there’s twice more to like now, literally, as there are two distinct color variations. 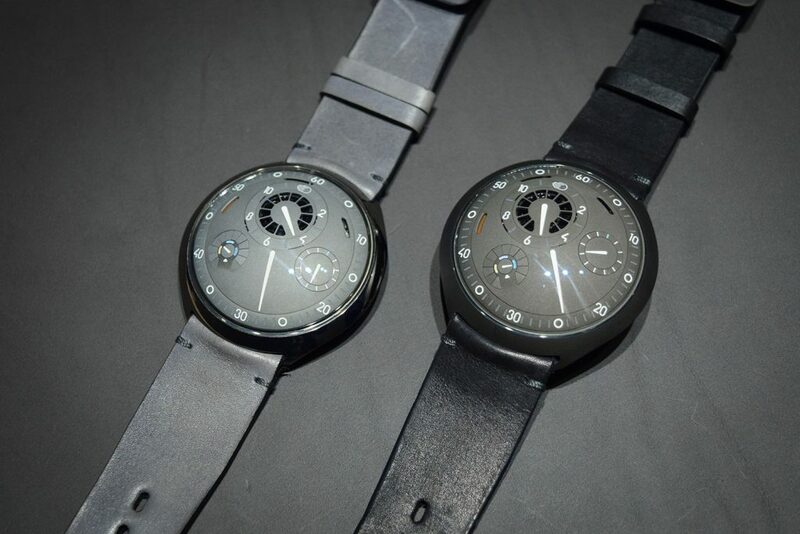 One is refered to as the Type 2A (Anthracite dial) and the other as the Type 2G (Grey dial). 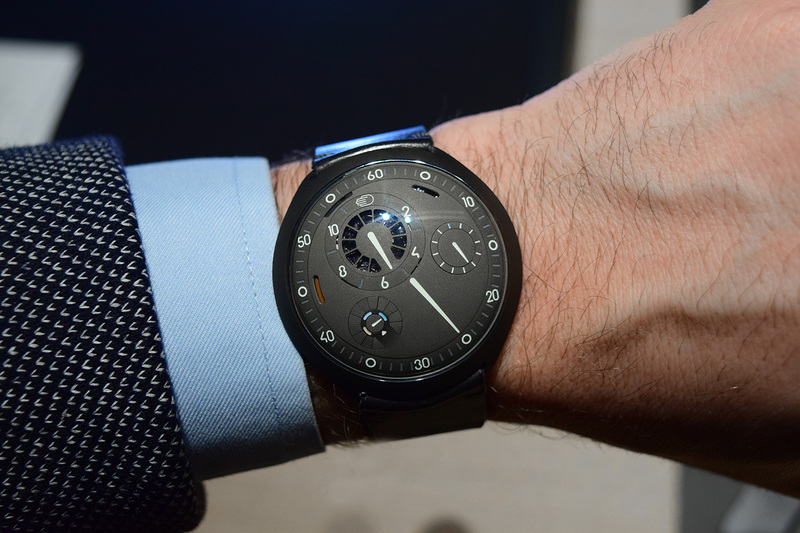 The Type 2 is a good looking watch and it packs a bunch of technology inside as well. The trademarked e-Crown. Born from the idea that if you really want to be sure what time it is, you no longer have to check your mobile phone. The e-Crown makes sure that your mechanical watch is always displaying the correct time. A noble idea for a watchmaker. The e-Crown does more than making sure your watch is accurate, it also enables the watch to keep track of a second time zone, and it also allows your mechanical watch to go in a sleep-mode. Meaning you no longer have to wind your mechanical watch. 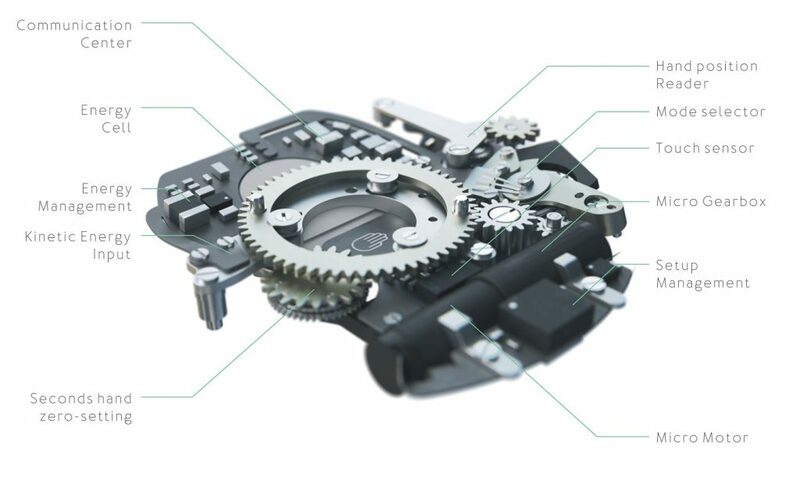 The e-Crown, in sleep-mode, essentially holds back the barrel so the mainspring can’t unwind as the watch ticks away uselessly when not on your wrist. When you pick it up, you double tap the crystal and the watch springs back to life thanks to the e-Crown releasing the barrel. The e-Crown gets its energy by means of (satelite grade) photovoltaic cells hidden away under 10 micro-shutters. On the picture below you can see the shutters are closed at the bottom section. Different from the prototype is that you now also have extra cells under the hour dial which are always open. 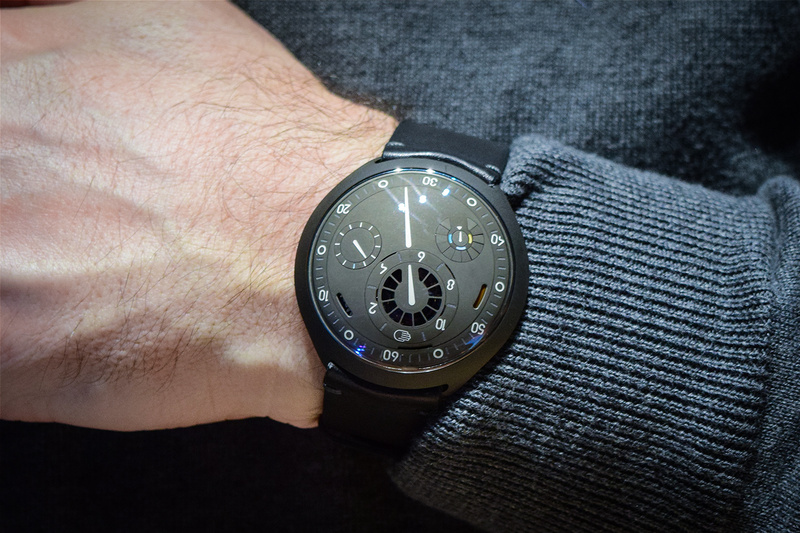 At Ressence, the user is at the center of any watch they make. So, the most basic way to check that was to see how well it wore on the wrist. And well, it wears great. I have a small wrist and it wore superbly. As it has that very sharp and modern case design, where the edge of the case gets very thin, the size of this watch feels absolutely right. You might read it has a diameter of 45mm and start shouting at the screen, but standard watch measurements truly don’t apply to a Ressence watch. They look completely different from eachother, and it is therefore no surprise that they were completely different too. Thanks to the profile of the case it also slides under your cuff without any issues. I had to force my shirt under it for the above wristshot. 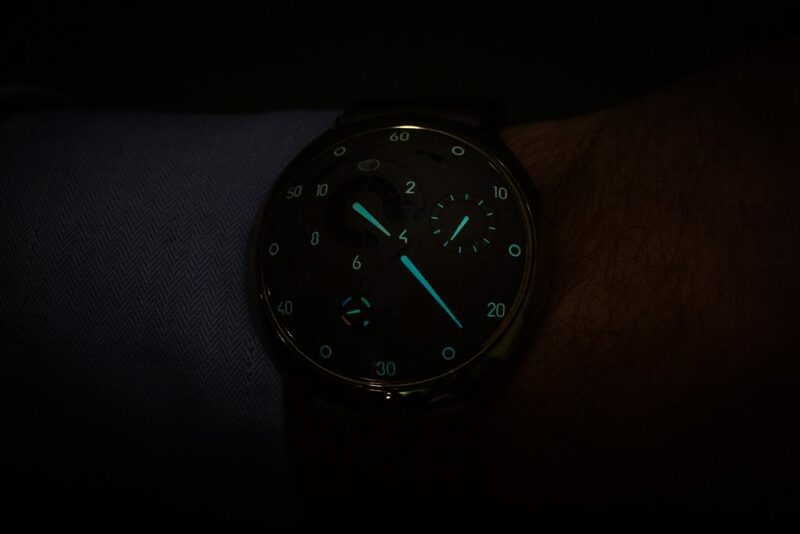 While not easy at a booth at SIHH, I tried to capture the lume in low light. The above picture didn’t quite capture the magic, but I hope it gives you a good enough idea that the lume is something special indeed. You’ll have no problem whatsoever to read the time at night. The mechanical watch world is a bit of an odd one, and if you think about it we can all get a bit narrow minded after spending too much time with this hobby. One of the side effects of that is for example an irrational fear of anything electronic coming near a mechanical watch. There are some who even shun the magnificent Grand Seiko spring drive innovation for that reason. 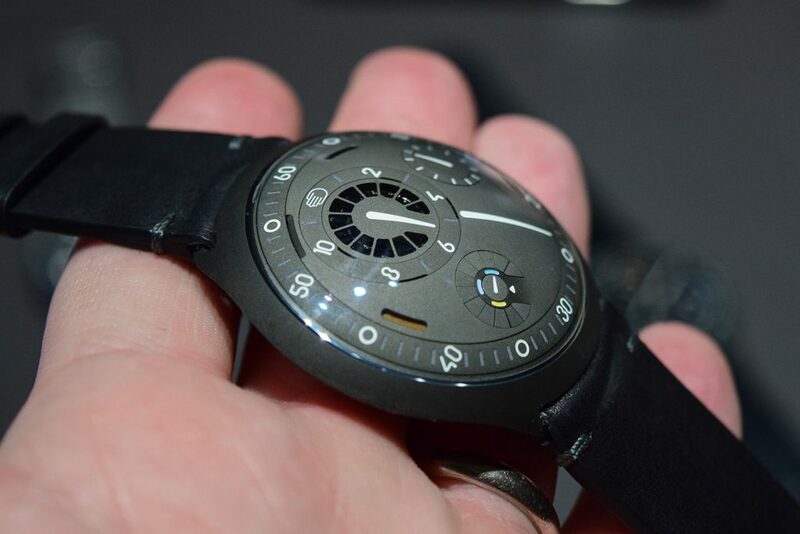 So now, Ressence is not only adding electronics to the movement, it is even creating an app to go with your watch. This alone will for sure upset a few die hard mechanical watch fans. But I actually understand why. Everyone who owns some electronics, say a mobile phone, has become allergic not to electronics but to that dreaded (planned) obsolescence. So if you hear about an expensive mechanical watch, which has electronics in it, and needs an app to function, I understand your caution in embracing this concept. First of all, when I last spoke to Mr Mintiens (founder of Ressence) he made it very clear to me, the man can’t stand planned obsolescence. And for that very reason, the Type 2 can fully function without ever using an app. In addition, the Type 2 also fully functions without ever turning on the e-Crown. You can simply turn that thing off if you don’t want it or need it. And that for me, is enough to put away the fear for that dreaded planned obsolescence, because it is an irrational fear given the reality. The Type 2 is aesthetically unique, mechanically solid and technologically ingenious. The e-Crown is a fantastic addition to a growing number of Ressence innovations and guaranteed fun for the future owners of this watch. 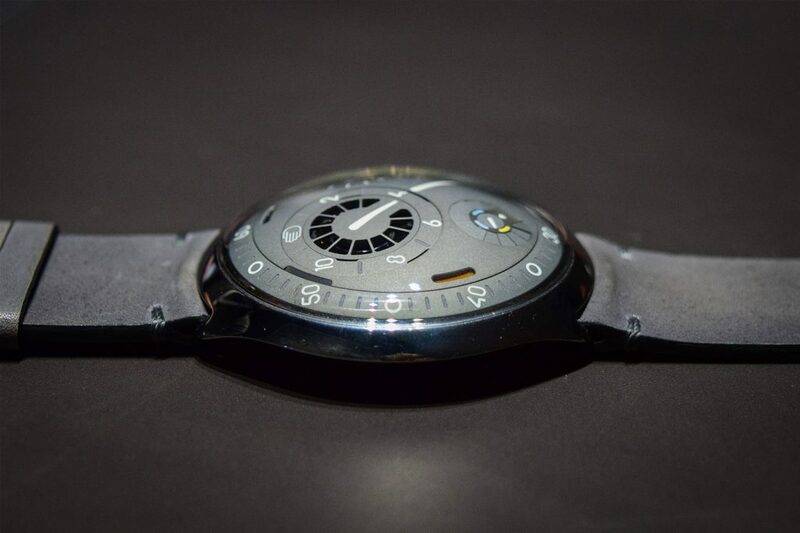 If this is what the future of watchmaking looks like, I certainly love it. Ressence is really on top of their game. 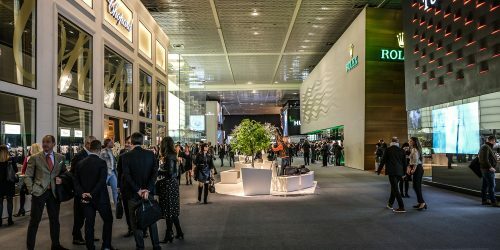 I have to add perhaps to the title, that the future of watchmaking is essentially found at the Independents, and yes, also in Belgium 😉 Look also now at Baselworld, the really exciting work was displayed in Les Ateliers, not necessarily at the big stalls..